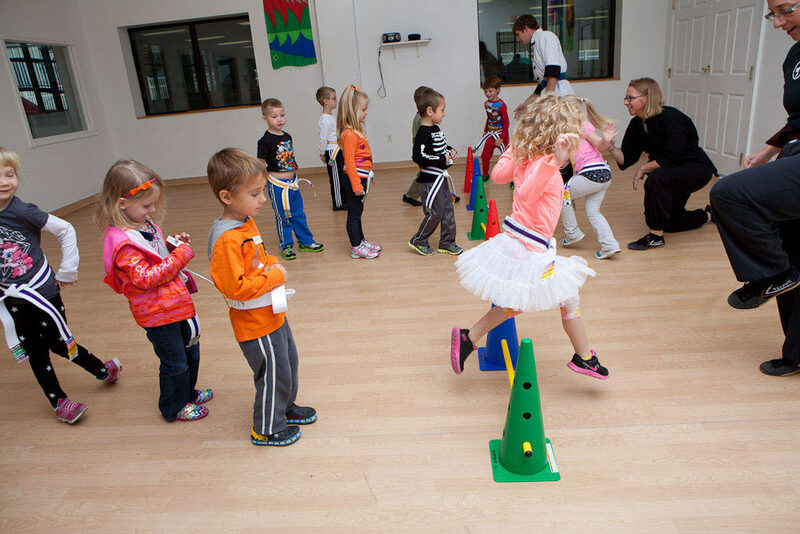 Our educationally based preschool programs provide a great balance of challenging curriculum and fun, interesting activities. While covering much more than the basic academics that your child will need when entering kindergarten, we include activities to promote deeper thought and learning. 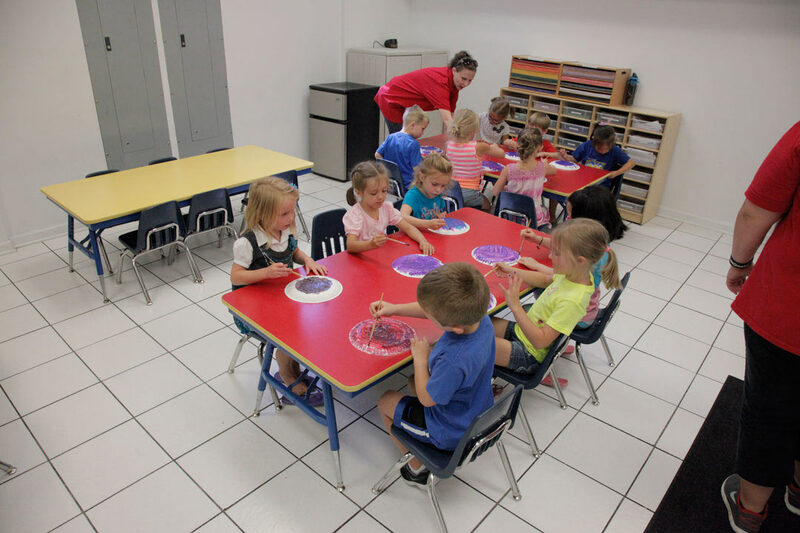 Whether it’s space, dinosaurs, or a month of great inventors in history, kids at our Apple Tree Orchard preschool facility have the opportunity to imagine and ask questions. No preschool program would be complete without great hands-on activities. Our projects help to not only reinforce our school time subjects, but also to work on fine motor skills. Kids naturally love music! 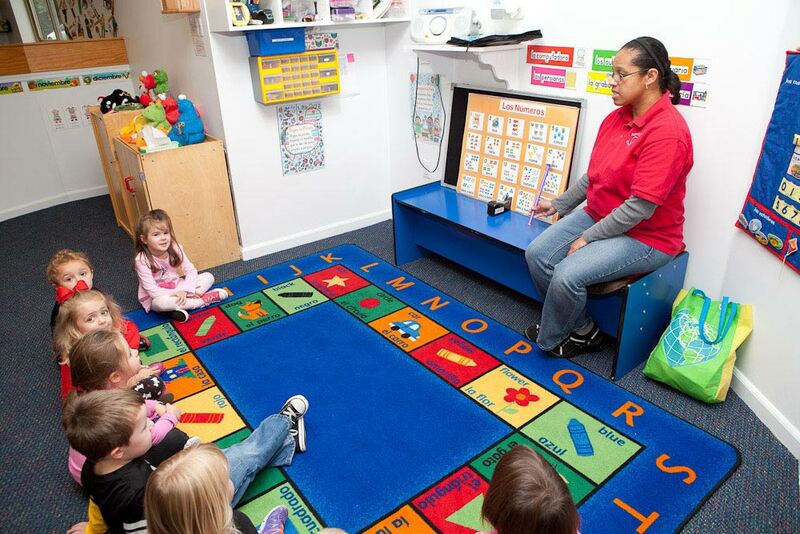 Our half-hour classes are taught in the Apple Tree Orchard preschool facility three times per week for all age groups, by a teacher who specializes in music. Just as with music, we have a teacher specifically for Spanish. Our daily classes feature songs, games, and activities to heighten children’s interests in foreign language skills. 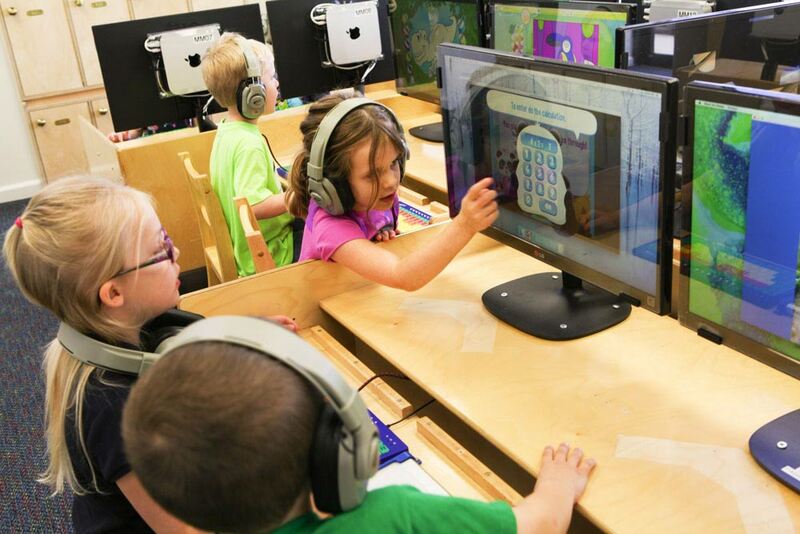 Two years before starting kindergarten, our Pre-K students explore our 14-station computer lab daily. Activities are designed to increase letter and number recognition, and to work on basic reading and math skills. Children two and over have a weekly dance class taught by a dedicated dance teacher. Pre-K students two years before kindergarten age and above attend weekly Kung Fu classes. The core concepts of these classes are respect, modesty, courtesy, and basic self-defense. 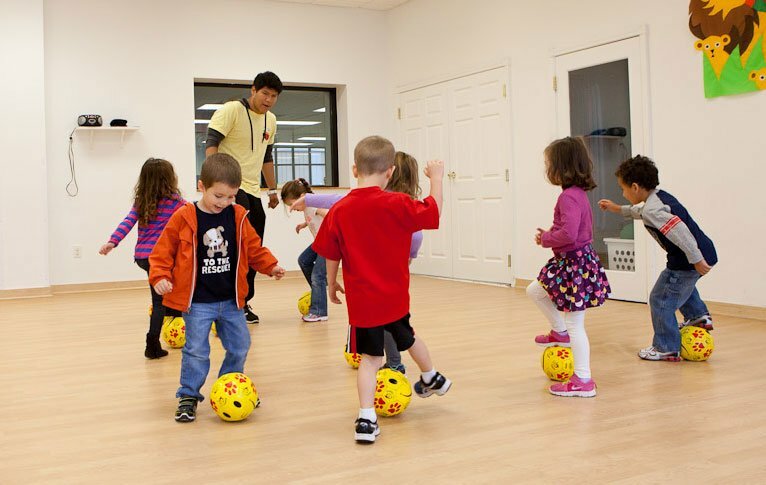 Children one year before kindergarten age have a fun-filled, half-hour soccer class once a week. These classes are taught by an outside company with teachers who specialize in basic soccer skills and good sportsmanship. Each month we focus on a famous painting that is representative of a major art movement. 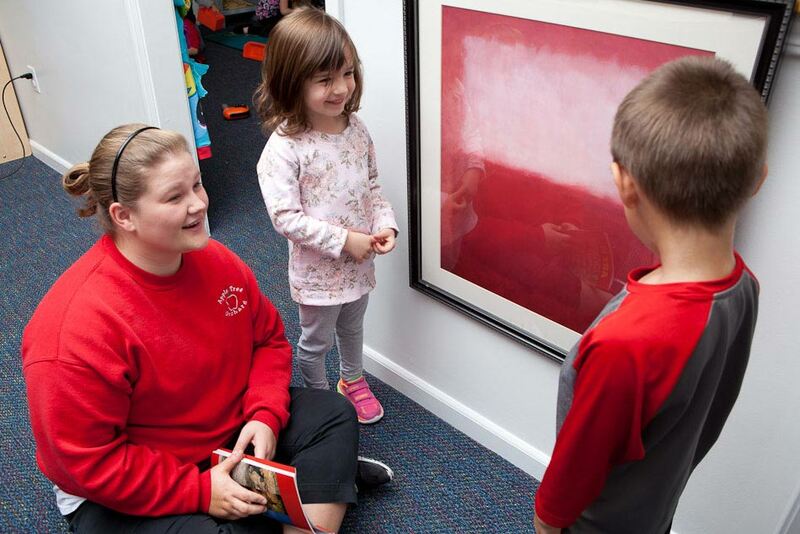 Preschool-age kids learn about the history and techniques involved in creating the classic pieces of art. 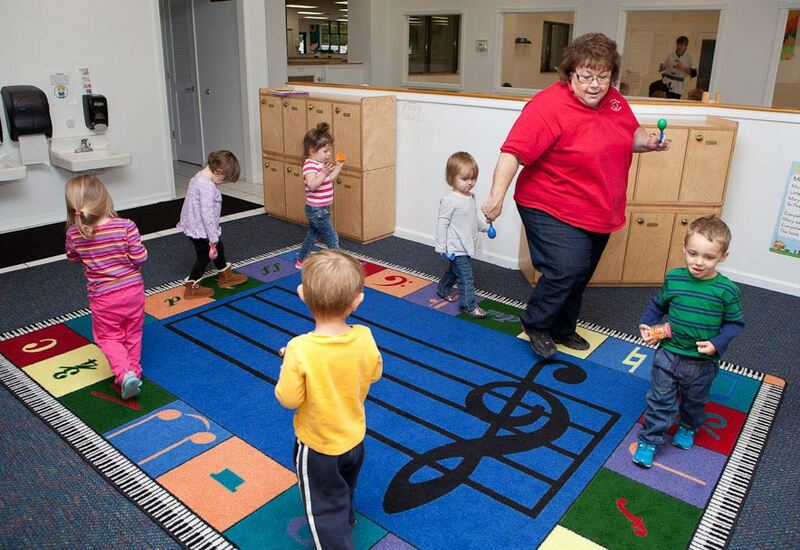 Our preschool program features many fun performers and educators to enhance your child’s learning experience. Past visitors include professionals from the Omaha Children’s Museum, The Rose Theater, Gifford Farms portable planetarium, Cowboy Dave, the Tooth Fairy, The Amazing Arthur, Poppin’ Penelope, and many more! All of our enrichment activities are provided at no extra charge. 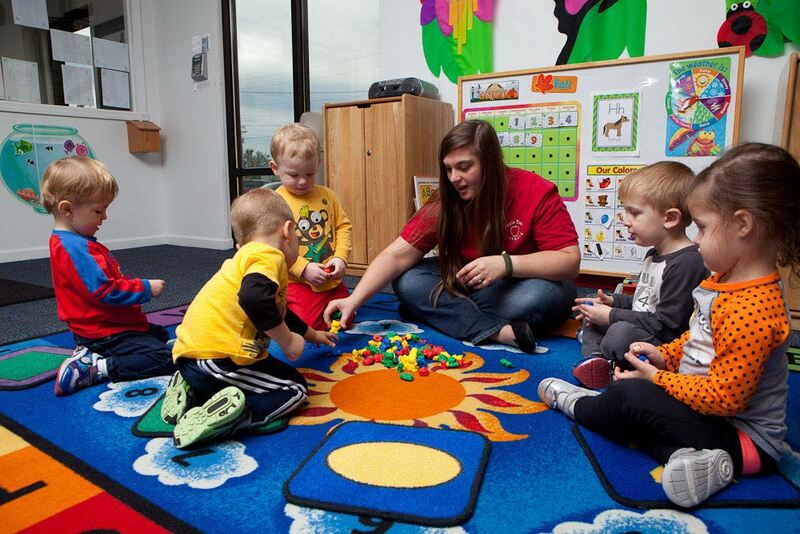 Our preschool facility staff understands that your children need a rounded preschool program to help prepare them for the education they will receive in the future. 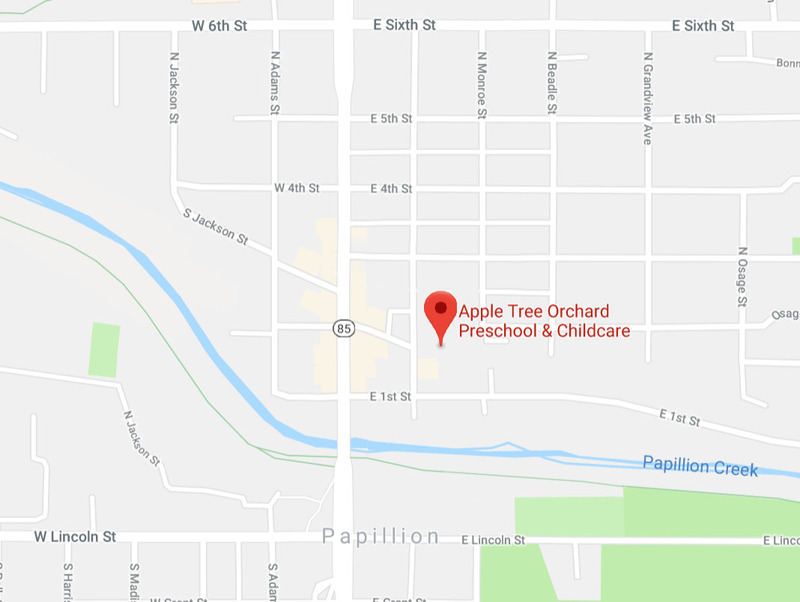 To learn more about our preschool, Pre-K, and daycare programs, call Apple Tree Orchard at (402) 827-7537 or Contact Us online today.